I thought finding good coffee in Chiang Mai would be hard. 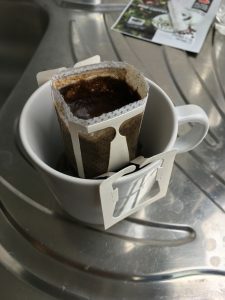 I was so worried that I wouldn’t be able to find non-instant coffee that I actually purchased one of those pre-ground pour-over kits from a local coffee chain. By the third day it had become abundantly clear that you could throw a rock and hit a decent coffee place in Chiang Mai. If you’re headed to Chiang Mai as a nomad or expat, there are plenty of choices for your caffeine fix. Here are 5 that I liked for their vibe, quality of coffee, and convenience. 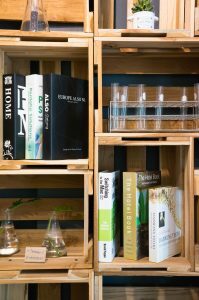 Doctor Gen_Y is a bright, airy coffee shop with a relaxed atmosphere and a few interesting books to read. Their coffee is as good as any other Chiang Mai coffee shop, but I like Doctor Gen_Y mostly for its proximity to Punspace Nimman. [column type=”2/5″ last=”true”]They have free wifi, but I wouldn’t be comfortable sitting at their small tables and chairs for hours on end. There’s another coffee shop in the area called Mingmitr Coffee. 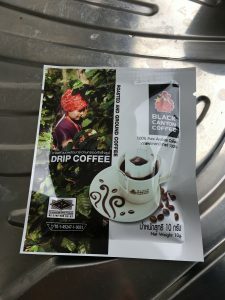 The coffee might as well be identical to Doctor Gen_Y, the price is probably no more than 5 Baht different, and it’s actually about a block closer to Punspace. But the interior isn’t as cool as Doctor Gen_Y, so I found myself walking the extra few steps to soak up the atmosphere. 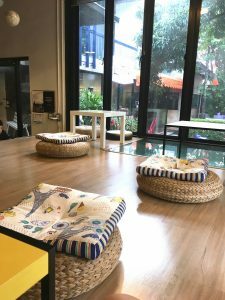 Librarista is a coffee shop “coworking space”. That’s in quotes because it’s not the kind of coworking space that has offices and printers and meeting rooms. It’s more like a coffee shop with a lot of outlets and wifi. The purchase of a beverage gets you two hours of wifi in fact. This place is all about the vibe. 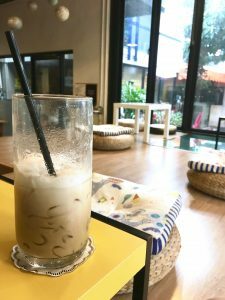 The famed salad bar from Google reviews is no more, and their coffee isn’t any better or worse than any other place in the Nimman area, but the library area is so chill. It’s quiet and bright with huge windows shaded by quirky trees. And it’s super comfortable if you like sitting on the floor (I do!). There are also a couple of regular tables in the Library area, and many more in the main building if you’re not into floor sitting. Bring bug spray. The water features make the area around Liberista a mosquito haven. This is coffee for coffee lovers. 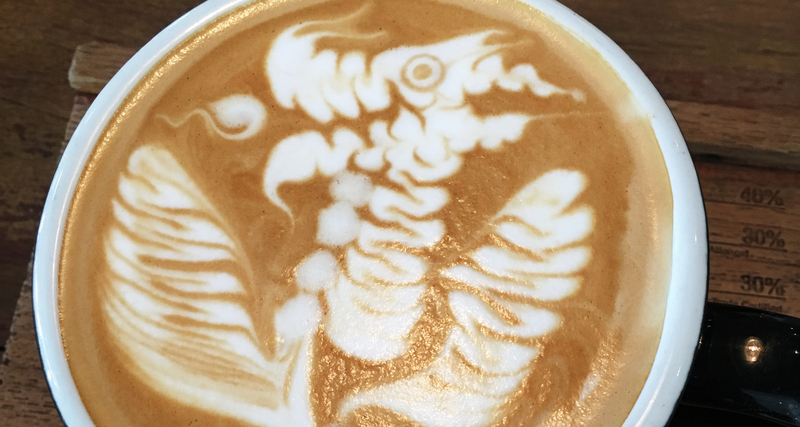 The artists ar Ristr8to have won multiple latte art competitions, both national and international. 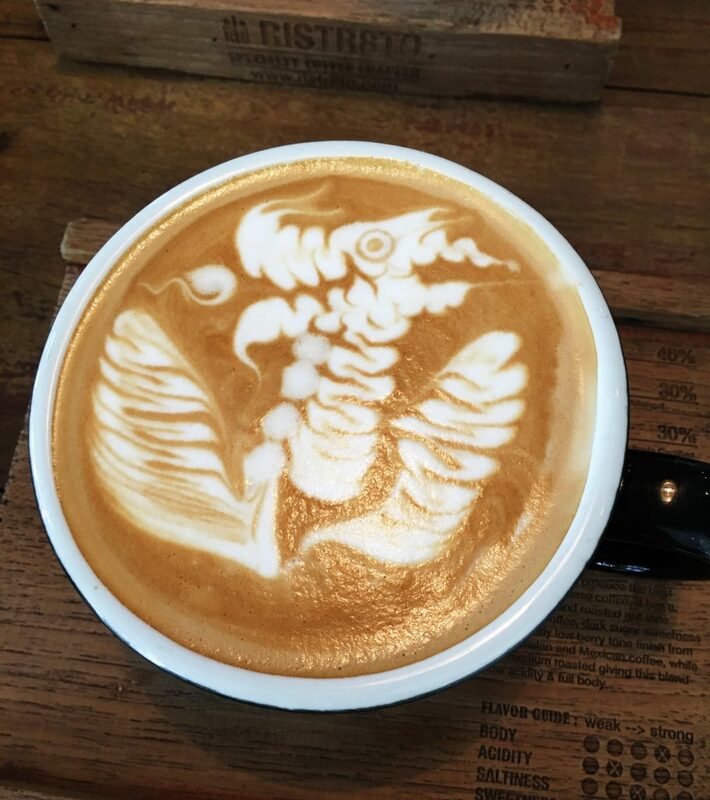 Just look at that dragon! I also had a latte featuring a reindeer in a snowy pine forest. No joke. Check it out on my Instagram (which you should follow). Sit, relax and enjoy your coffee. I wouldn’t try to cowork here. I didn’t notice a lot of outlets, it’s always crowded, and the tables are small. If you need to cowork, go to Librarista. Or CAMP in Maya mall. Or Punspace. I find the cheeky satanic sense of humor funny, but I get that that will rub some people the wrong way. Even ignoring the upside down crosses and the fact that you’re drinking a “satan latte”, you can still enjoy the open air seating, thoughtful design, and of course your delicious coffee. 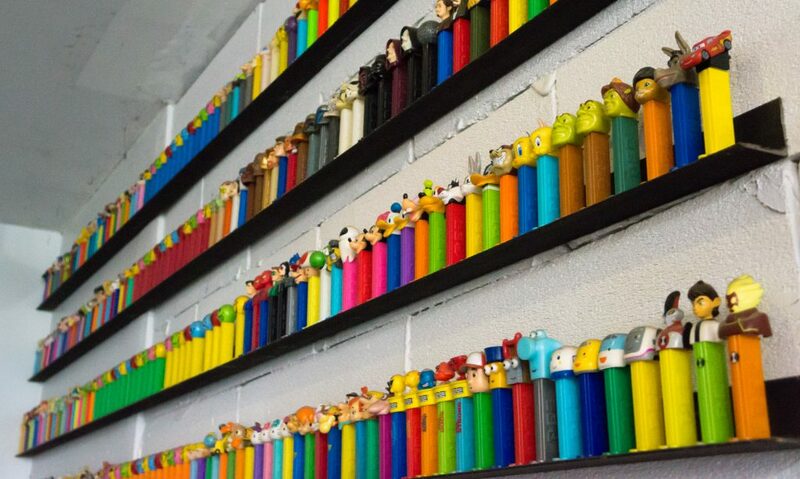 They serve an award winning roast, they have a wall of pez dispensers, and they have a solid Gundam figurine collection. If you’re a nerd, and you want a well made espresso drink, Impresso should be on your list. 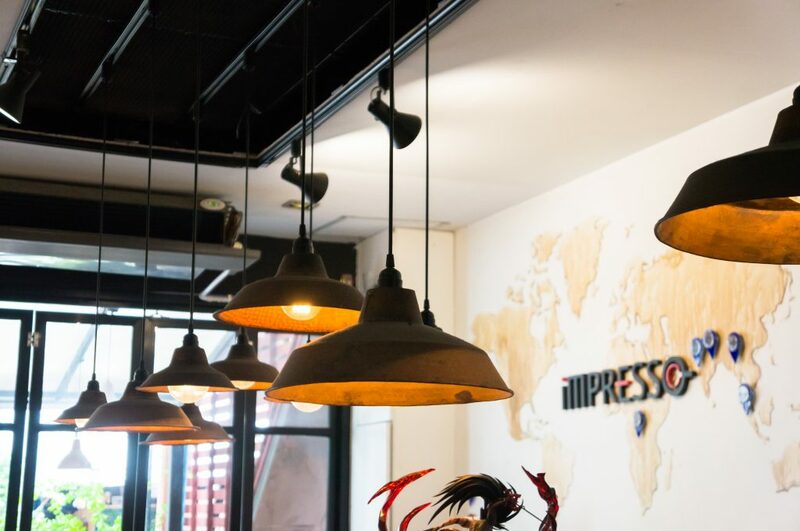 Like Ristr8to, this is another Chiang Mai coffee shop that’s designed for enjoying coffee, not coworking. Their seating consists of a single bar with high stools, almost like an Italian coffee bar. Linger long enough to your coffee and the quirky decor but don’t plan to spend all day here. This is another Chiang Mai coffee shop that’s all about the ambiance. They make solid espresso drinks and smoothies, for sure, but the real draw of this place is the ancient walled garden vibe. I could sit there for hours. I don’t remember seeing any power outlets, and the tables are low and inconvenient for using a laptop. Ditch your screens and enjoy the sculptures and lush greenery instead. 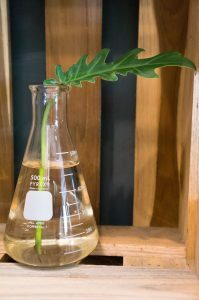 They have thoughtfully placed mosquito repellent burners and spray for guests to use, but bring bug spray just in case. I bring bug spray everywhere in Thailand. I know, I know, it looks like 4 pins down there. Libarista and Ristr8to are just really close to each other. There are so many coffee shops in Chiang Mai it’s almost silly. But like, a good silly. I’m really excited to check out more of the “must try” shops on other people’s lists next time we’re in Chiang Mai. Know of any that I missed? 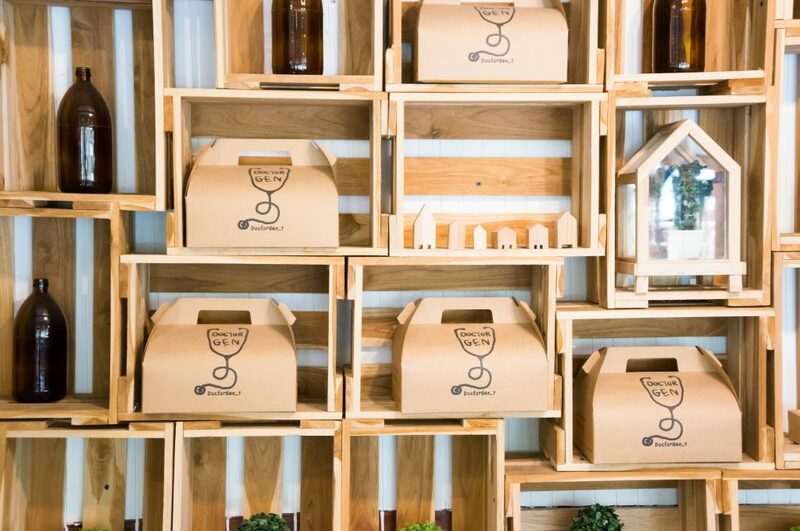 What do you look for in a coffee shop? Web Dev, nomad, future expat, and compulsive researcher of all the things. Sign up now for free updates – you’ll be the first to know what I’m up to, read exclusive travel stories, and get cool offers right in your inbox.